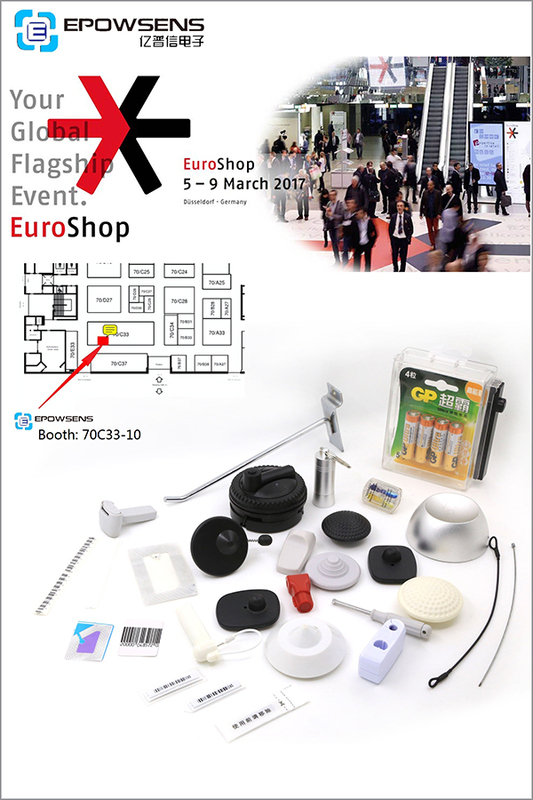 Our company(EPOWSENS) will attend “Euroshop Trade Fair” in Germany from March 5 to March 9, 2017. Welcome to visit our booth 70C33-10. Next : How EAS Systems Working? Copyright © 2016 www.epowsens.net All Rights Reserved. ICP：08003995 All rights reserved：Zhejiang Epowsens Electronics Co., Ltd.